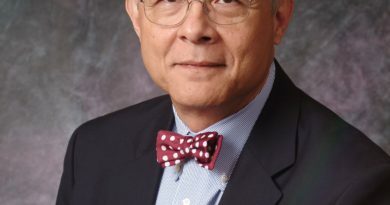 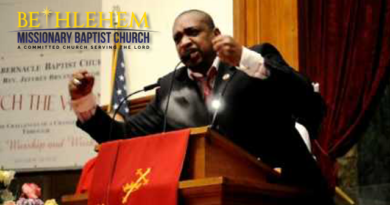 Civil rights leader Rev. 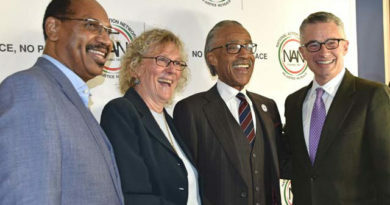 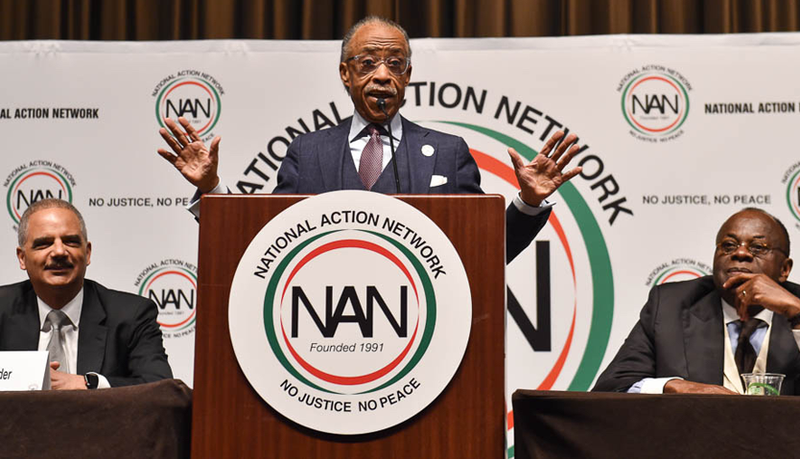 Al Sharpton and National Action Network convened their annual national convention at the Sheraton New York Times Square Hotel from April 18-21. 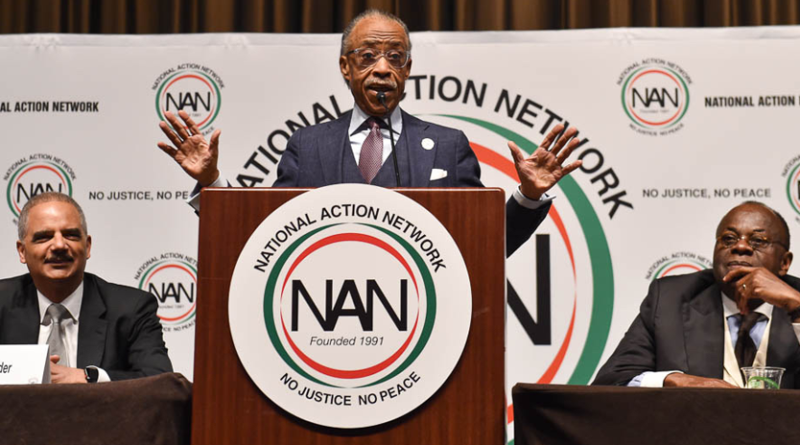 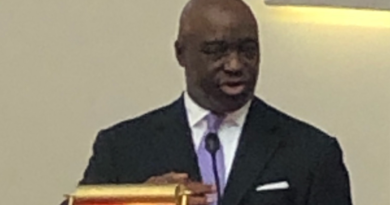 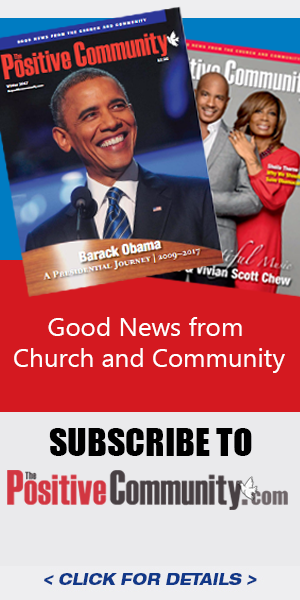 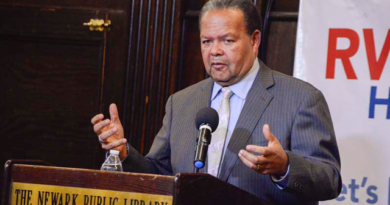 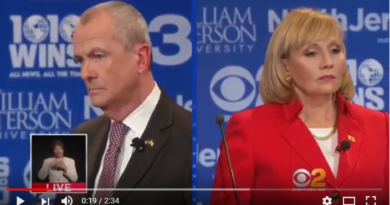 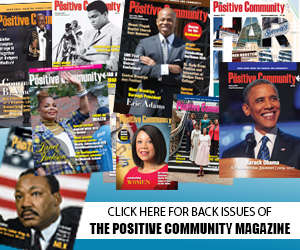 The convention, the largest of its kind in the country, welcomed civil rights leaders and allies from around the country as the civil rights community refocused efforts to resist a hostile presidential administration in the upcoming midterm elections.